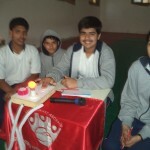 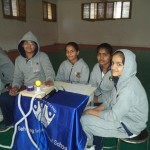 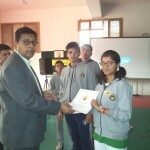 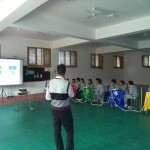 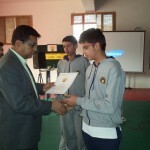 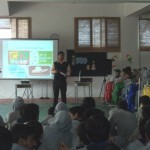 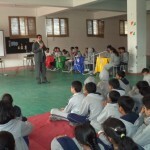 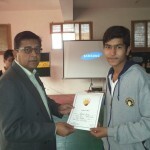 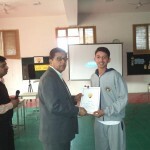 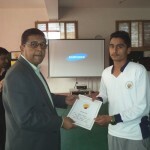 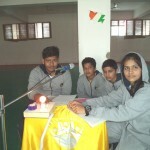 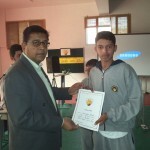 Sehwag International School conducted an Inter House GK Quiz on 12 February 2015. 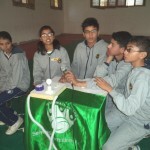 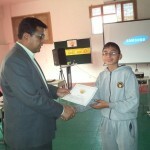 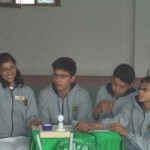 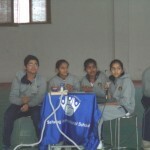 The quiz contest was conducted for classes 7 to 9, wherein 4 students participated from each of the four houses. 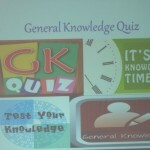 There were 6 rounds in all which included an array of questions from different disciplines including General Knowledge, Vexillology, General Science, Identify the Logo, Logical Reasoning and Entertainment. 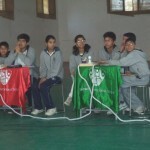 Students displayed their intellectual skills and posed a stiff competition for their rivals. 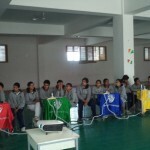 The winner amongst the four houses was Green House where the participants (Akkanksha Singh, Naveen Rathee, Himanshu Barak and Naman Rohilla) answered the questions with dexterity and sailed their team towards victory.